The Fairview Drive home got a whole new look with our team’s help. 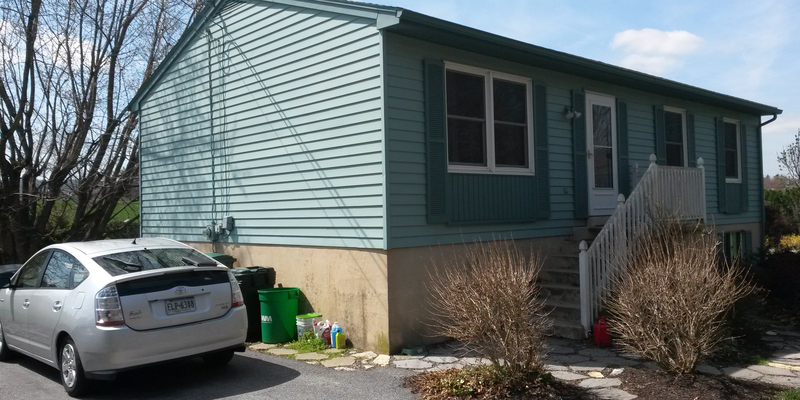 We updated the exterior with fresh siding, shutters, and garage door. 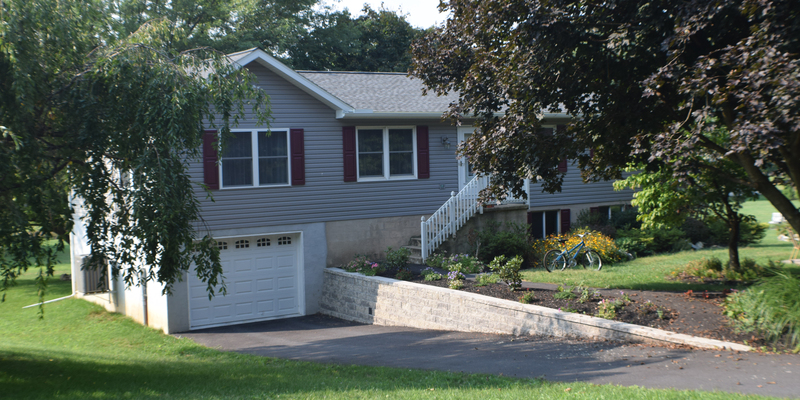 In addition, we moved the garage door from the side of the house to the front. Inside, we built a brand-new kitchen, breakfast bar, and dining area. The high ceilings let us maximize cabinet space and the large windows bring in beautiful natural light.